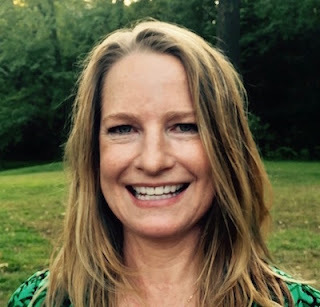 Writer Amy Maroney recently turned her hand to historical fiction, launching a series centered around a 16th-century female artist. 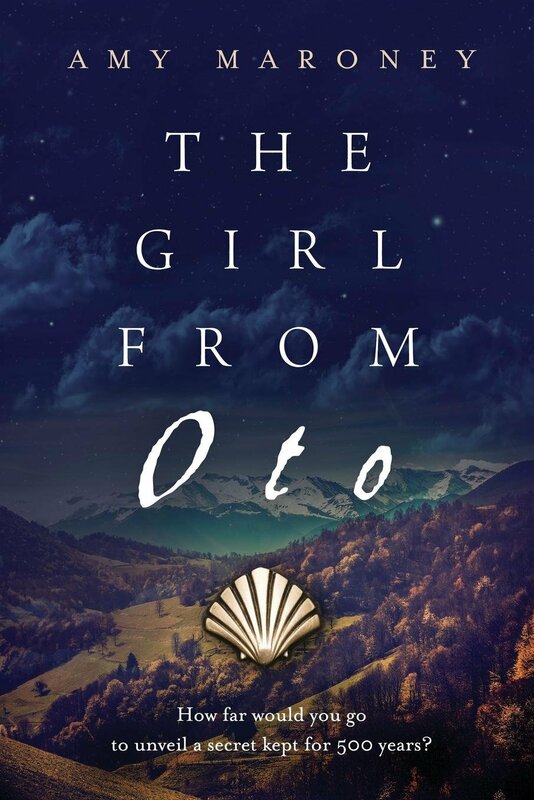 The first book, The Girl from Oto, tracks the heroine from Scotland to Spain. The second book, Mira's Way, just came out this fall. How did you come to write The Girl from Oto? I worked as a nonfiction writer and editor for many years, always dreaming of writing fiction. During travels with my family through Europe in 2010-11, I began working on my first novel, a pharmaceutical thriller with the working title The Sunscreen Caper. While I was thrilled by museum visits, our two young daughters were not. We wandered through great halls of Renaissance-era paintings, and I mourned the lack of female artists. Meanwhile, the girls stared at portraits of frozen-in-time people in their gilt frames and were unmoved. I wished we knew more about the stories behind those portraits. Then I visited Oxford University and saw a 500-year-old painting of a mysterious woman, attributed to female portrait artist Caterina van Hemessen. I was floored. So there were women painters in those days! I dug into history and learned that women have always been artists. Their work was often attributed to men or kept anonymous, but it exists. I decided to weave research and imagination together, bring one of those mysterious old portraits to life, and create a place in history for its maker. My goal with The Miramonde Series (The Girl from Oto is Book 1) is to write page-turners that shine a light on history’s silenced stories. Your historic mystery tracks the story of a 16th-century female artist Mira from Scotland to Spain. What drew you to this setting for your novel? The same year I visited Oxford, I traveled with my family to Scotland and spent time in the far north. The people and the landscape made an indelible impression on me. Then we visited the Pyrenees mountains in Aragón, Spain, and we stayed in a restored medieval tower in the tiny hamlet of Oto. The artist Miramonde de Oto (Mira) came to life for me over the few days we spent exploring that beautiful region of the world. 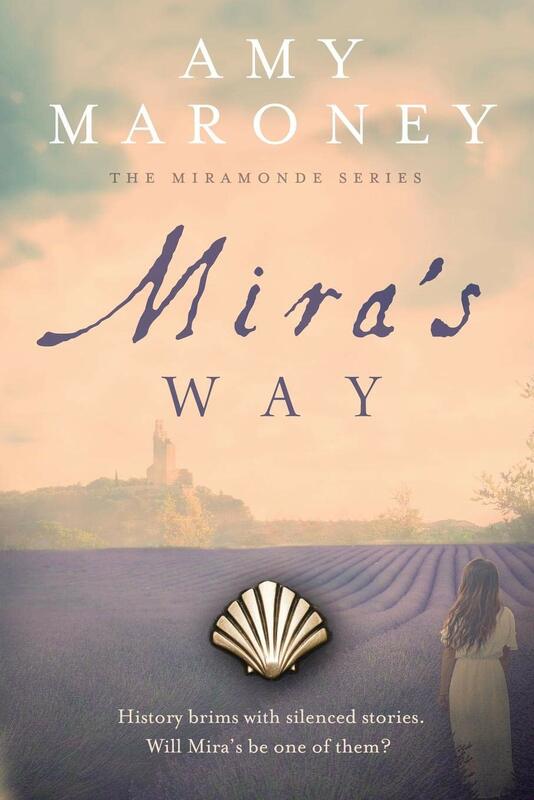 The action in Mira’s story takes place in the Pyrenees along the pilgrim’s route of Camino de Santiago (also known as the Way). From the middle ages onward, this was a major trade route between what is now Spain and the rest of Europe. The mountain communities evolved with the constant presence of traveling pilgrims, itinerant merchants and artisans, smugglers, refugees, and nomadic shepherds. This created a dramatic brew of tensions, culture clashes, religious differences, unlikely alliances, the spread of disease, and a constant flow of news. Add into the mix the looming presence of the mountains themselves, and it’s a writer’s dream come true! How did you research the historical information and detail found in your book? Do you have an art history background? Did you do on-site research? I am a history nerd. I worked as a nonfiction writer and editor before turning to fiction, plus I did graduate work in public policy, so I’m no stranger to research. I’ve always loved art history and I began a drawing and painting practice after our two daughters were born; I take an art workshop or class just about every year. When The Miramonde Series began to coalesce in my mind during our travels, I did on-site research everywhere we went. Some of my favorite research spots were monasteries and convents. I speak and read French pretty well so I had some great research days holed up in libraries in various towns and cities along the southern spine of the Pyrenees. You now have three books in this series – Book 1, The Girl from Oto; Book 2, Mira’s Way; and a prequel novella, The Promise. Why do you call it The Miramonde Series? In the first chapter of The Girl from Oto, the protagonist of the series is born into dangerous circumstances during the Renaissance era. Her mother names her Miramonde, "one who sees the world." Growing up, she becomes better known as ‘Mira’—a young woman driven to fulfill the promise of her name. What did you learn from writing your Miramonde books – either about the subject of the books or the writing process – that most surprised you? This series was originally meant to be one book. As I researched it, I was blown away by the complexity of the historical world I was creating. It quickly became apparent to me there was no way I could tell this story in one book, unless I wanted it to be 1200 pages long. I chose to use a dual-narrative format that weaves together a historical and a contemporary narrative, which requires a lot of left-brain thinking (not my best side). But I was determined to show readers how art conservation has evolved to the point where we can see beneath layers of paint and discover truths that have been buried for centuries. I’ve also been surprised by the emotional impact these characters have on me. Mira’s very existence is precarious from the start, and she spends her early years navigating obstacles, dangers, and heartbreak that would challenge even the most formidable spirit. Zari, her modern-day counterpart, possesses a lot of the same characteristics as Mira. Though they live centuries apart, they share the same impulsive, curious nature. They are passionate, creative, and have strong moral compasses. When they grieve, I grieve with them. When they’re victorious, I am over the moon. I also have a real soft spot for Elena, a character many readers cite as their favorite. Do you know right away, or have an idea, how you are going to end your books? Or do the endings come to you as you are in the process of writing? I’ve learned endings for a series can be tricky. Obviously I want people to finish the books wanting more of the story, because if I end Book 1 in a way that’s 100 percent satisfying with total closure, why will anyone want to read Book 2? On the other hand, people can get really mad if they feel a book leaves them hanging on too big a cliff. So it’s a delicate balance. I knew how I would end Book 1 very early on, but the ending for Book 2 came during the writing process. And I’m actually writing the ending for Book 3’s historical thread now. I sometimes lie awake at night wondering how the next twist in the story will go and worrying about my characters—this is the grand finale for the series, so I want to get it right and honor all of them. Who are your three (or four or five) favorite authors? Is your own writing influenced by the authors you read? I am definitely influenced by my favorite authors. I aspire to reach their level of craft someday. As a young woman I was influenced by Wallace Stegner, Barbara Kingsolver, Isabel Allende, Henning Mankell, Anne Lamott, Mark Reisner (author of Cadillac Desert, a nonfiction page-turner about California’s water wars. I interviewed him for a magazine article when I was a 23-year-old freelance writer—my voice was shaking, I was so starstruck...but he completely put me at ease.) I also study narrative devices used by other authors (narrative point of view, balance of exposition vs. dialogue, sentence length, chapter length, etc.) to help organize my writing. What kind of books do you like to read? What are you reading now? I’ve always read a mixture of nonfiction and fiction, and to “escape” I like to read historical fiction, mysteries, and thrillers. Some of my recent favorites include The Women in the Castle by Jessica Shattuck, News of The World by Paulette Jiles, Exit West by Mohsin Hamid, and Educated by Tara Westover. I love Mary Oliver’s poetry and any story that has a poet’s touch at its core, like The Snow Child by Eowyn Ivy. Because I have teen daughters I sometimes dip a toe into the young adult world. I think Maggie Stiefvater’s Raven Cycle books are fantastic and next on my YA list is Children of Blood and Bone by Tomi Adeyemi. What is the most valuable advice you’ve been given as an author? 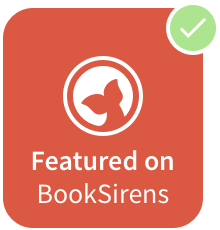 I am an independent author, which means I publish books under my own imprint, Artelan Press, and I hire a team of professionals to help me with editing, cover design, and formatting. I’ve met some inspiring writers who have been publishing books independently for many years, have loyal readerships, and are making a great living at it. They all share this message with me: This is a long game. Just keep going. It can get isolating doing this, and like most writers I have episodes of self-doubt. Independent publishing is still regarded as inferior to traditional publishing by some, and while that is fading, it can still sting. But the reality is, if people like your stories enough to buy your books and ask for more, you’re doing something right—even if an agent or a publishing house didn’t give you permission. When I hit a rough patch or encounter a naysayer, I remember the advice of my mentors and just get back to work. You have a terrific website, and are active on social media, like twitter, Instagram, Pinterest, and Facebook. From an author's perspective, how important are social networking sites and other internet resources to promote your book? Getting discovered is the biggest challenge for indie authors. Social media is a great tool for making connections with other writers and spreading the word about my books. I have a network of author friends on Facebook and Twitter. 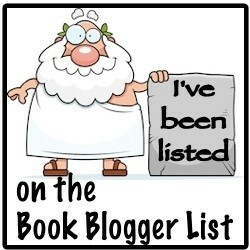 We do joint Internet promotions when we launch books or have other big news. 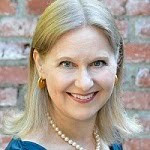 My website is designed to introduce people to me and my books and hopefully inspire them to stay connected via my readers’ group (I send out monthly emails with news, book deals and free reads I find around the Web, and the occasional giveaway. This month I’m giving away a silver scallop shell necklace like the one my character Zari wears on the Camino). I also blog about being an independent author and about the research and inspirations behind my books. Do you have any events coming up to promote your books? I had a launch event for Mira’s Way at a California bookstore this summer and I plan to have a similar event in Portland when I publish Book 3 in the series. I’ll post details on my website. Also, I enjoy meeting with book clubs and will be doing more of that in the future. What’s next? Are you working on your next book? I’m working away on Book 3 in The Miramonde Series and plan to publish it in 2019. 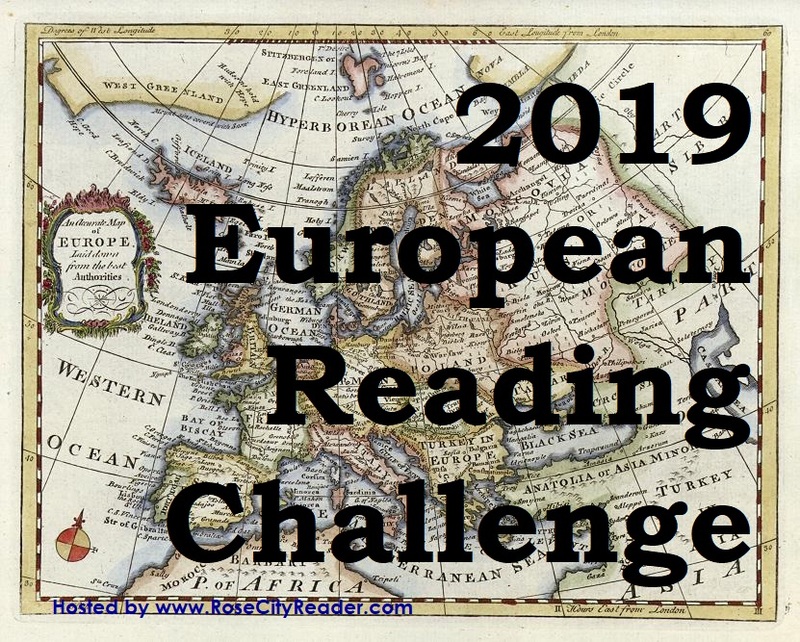 I’ve been getting requests to write a spin-off series about some of my historical characters, and I must admit I’m not quite ready to step away from that world yet. I’ve been reading a lot of mysteries and thrillers lately and I want to keep going in that direction. I’m interested in writing contemporary thrillers that have a historical element (like Henning Mankell’s The Man from Beijing). Then there’s the book that started it all: The Sunscreen Caper, still sitting on the back burner. Every time I think about it I laugh. THE BOOKS IN AMY'S MIRAMONDE SERIES ARE AVAILABLE ONLINE, OR ASK YOUR LOCAL BOOK SELLER TO ORDER THEM. Great article! I learned a great deal about this author and plan on investigating many of her author mentions and favorites! Thanks for this writing! Great article! The Miramonde series is so well researched. The author brings deep insight into a forgotten world through well paced historic narrative. I just finished Mira’s Way and found the ending to be a cliff hanger! Can’t wait to read on!